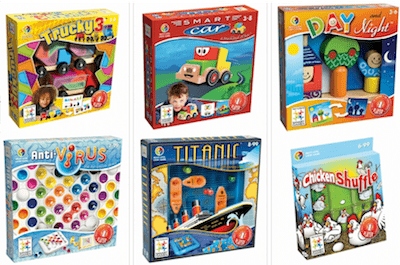 Find educational toys and games from Smart Games starting at just $11. My son has been enamored with the Trucky 3 game since we saw it in a store a few months ago. It just might be a birthday present for him next month! The newest extension of the popular SkinnyGirl line, SkinnyGirl Bath & Body, is being featured with prices starting at just $4! 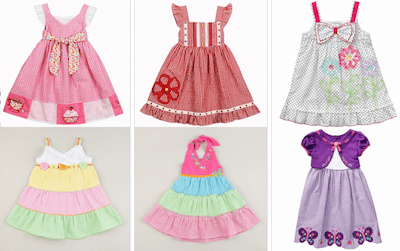 There are Youngland Dresses for babies, toddlers and girls and prices start at just $9.25. My daughter has several of Youngland dresses and they're all precious and are good quality. Shipping is generally $7.95, so make sure the total cost is a good deal before you place your order!